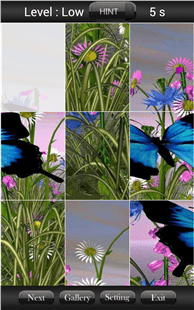 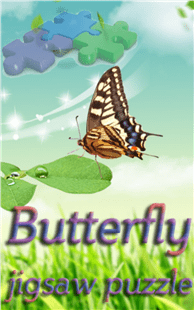 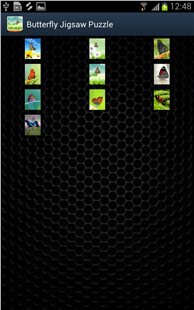 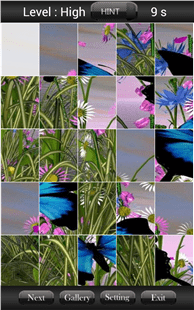 Butterfly Jigsaw Puzzle is one of the best jigsaw puzzle game. 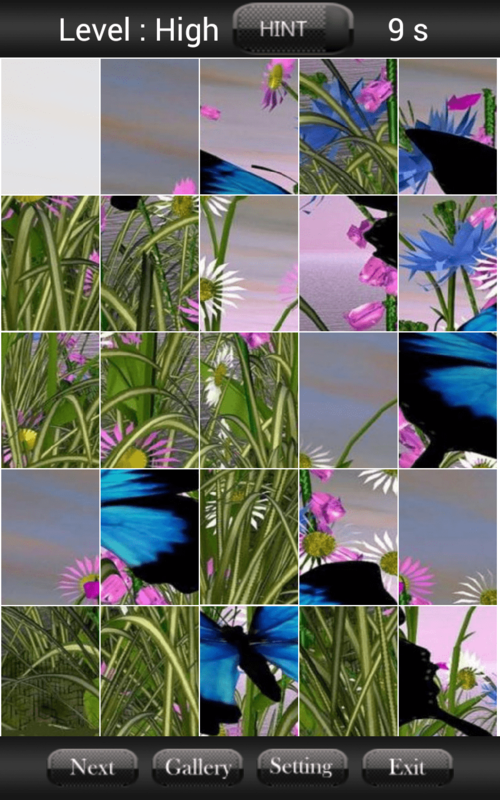 Solve the puzzle and make the victory. Different levels with different beautiful images of butterfly. 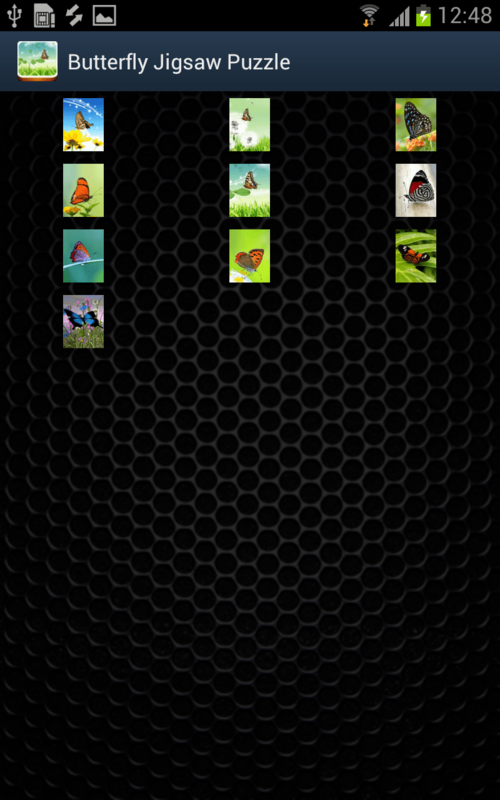 Insert butterfly image and its thum images to "res/drawable-mdpi"